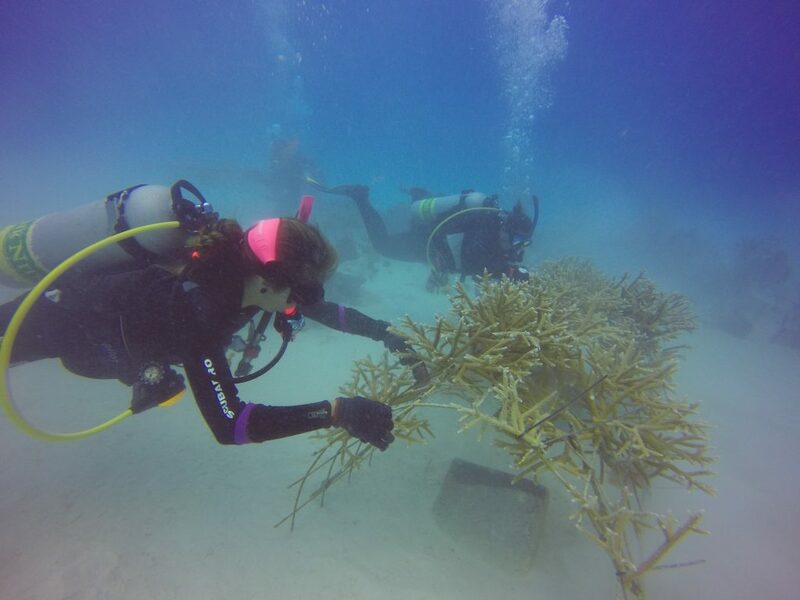 More than 30 Volunteer Scuba Divers collaborated with Go Green and Fundemar in a coral nursery maintenance in Bayahibe, on March the 20th. 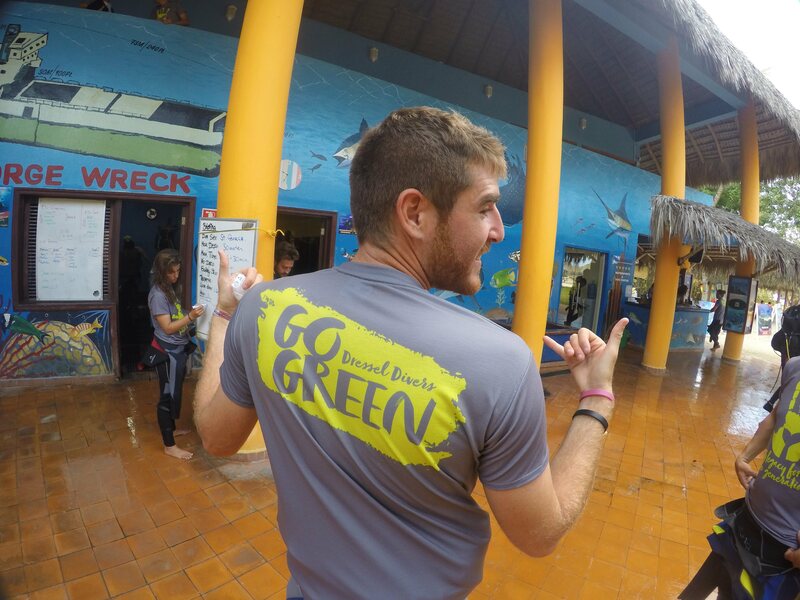 Both, divers and Go Green members enjoyed and unforgettable experience. 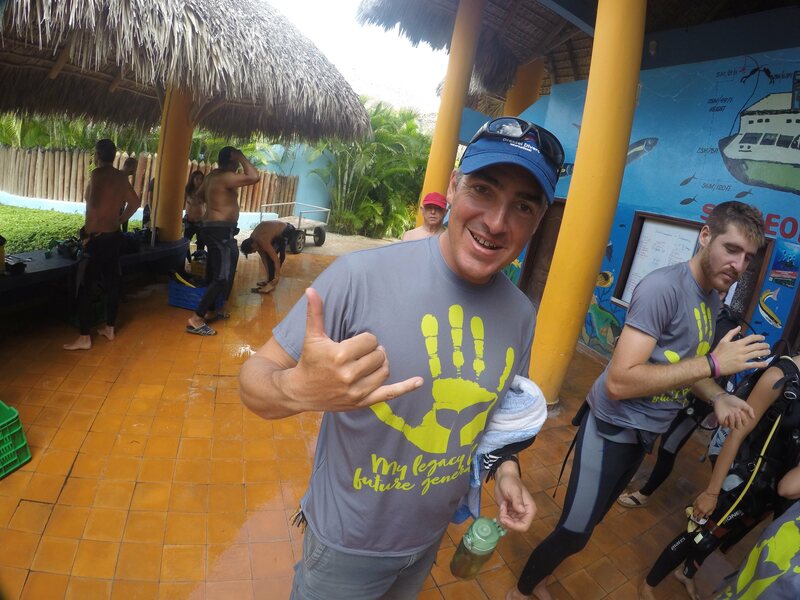 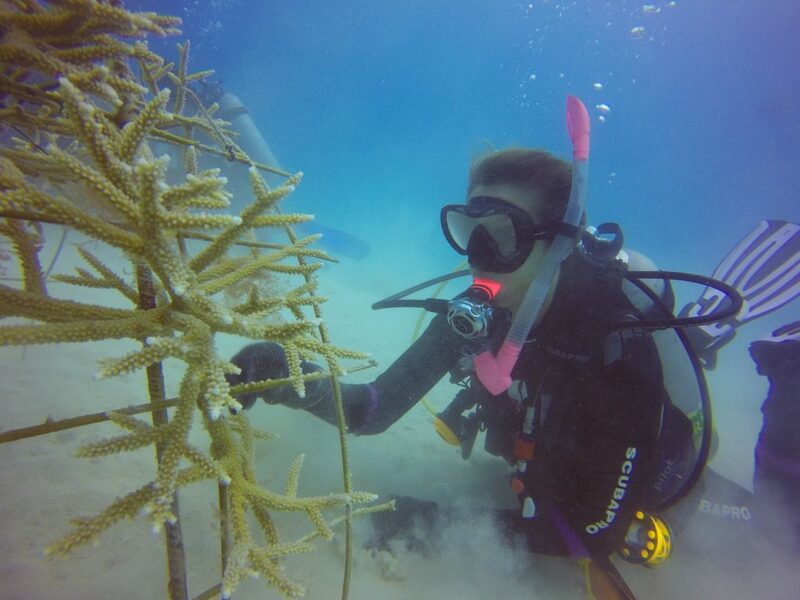 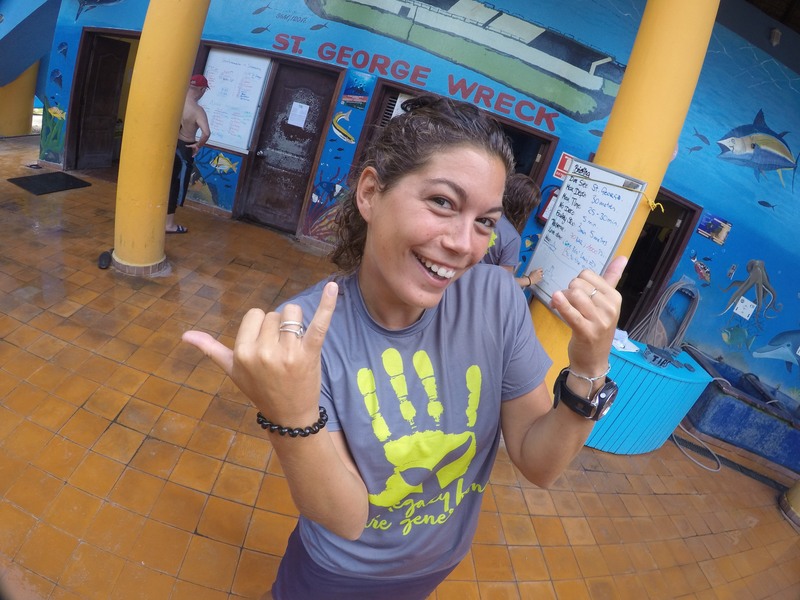 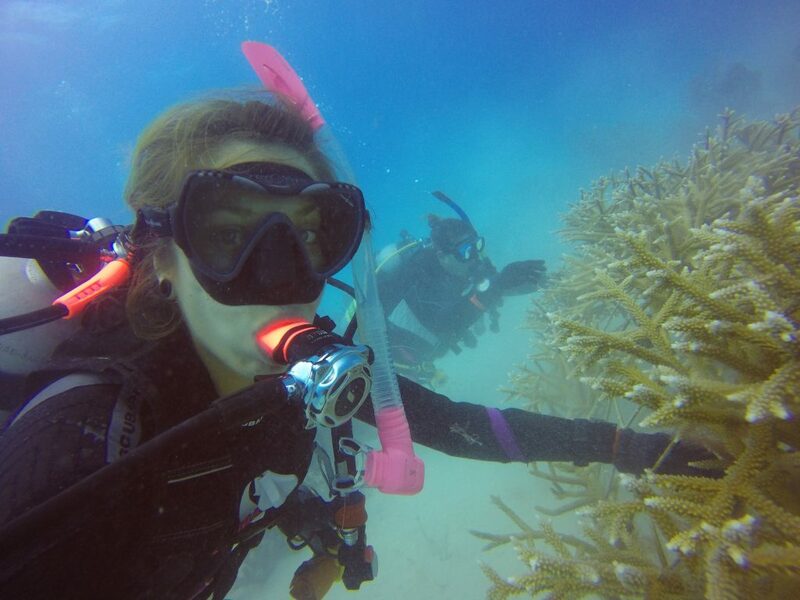 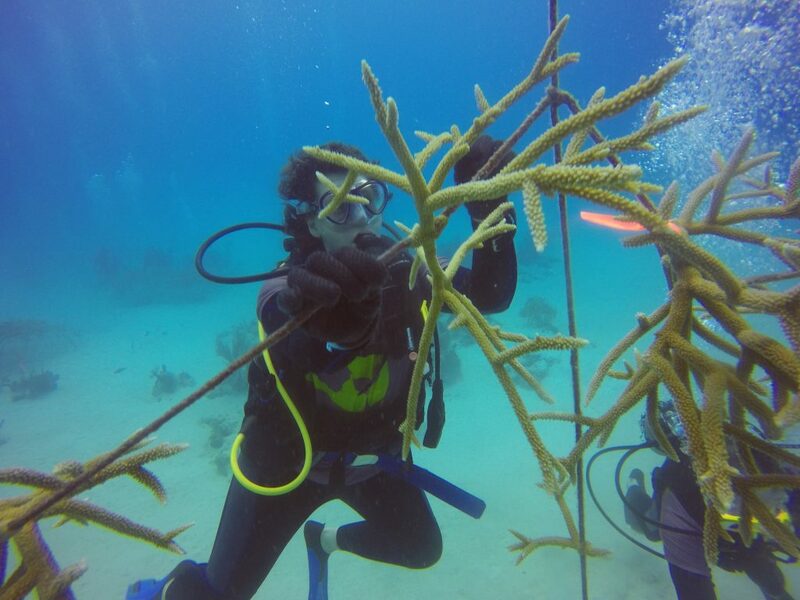 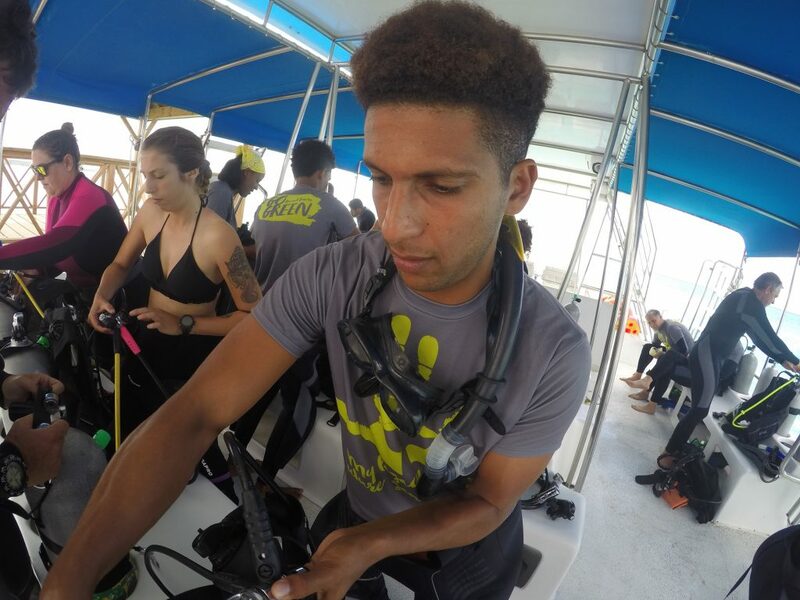 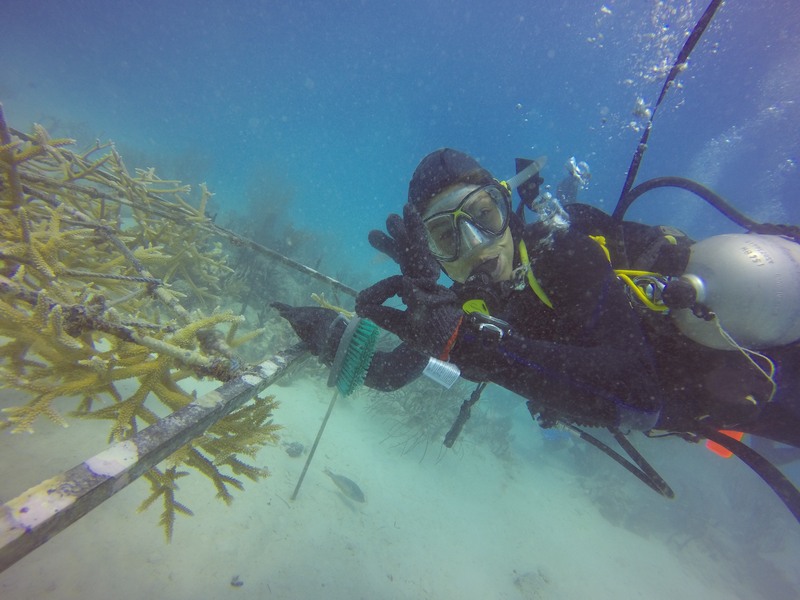 Go Green organized a green action and invited divers to a coral nursery reef clean-up. 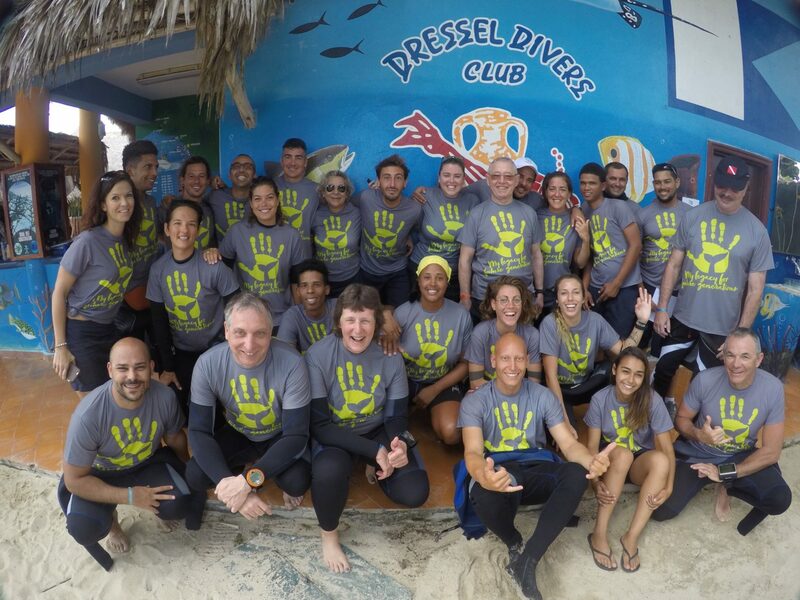 A great experience where diving passion and environment commitment went on the same way. 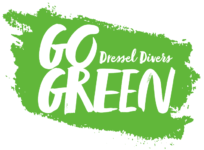 Go green is where nature is asking for help. 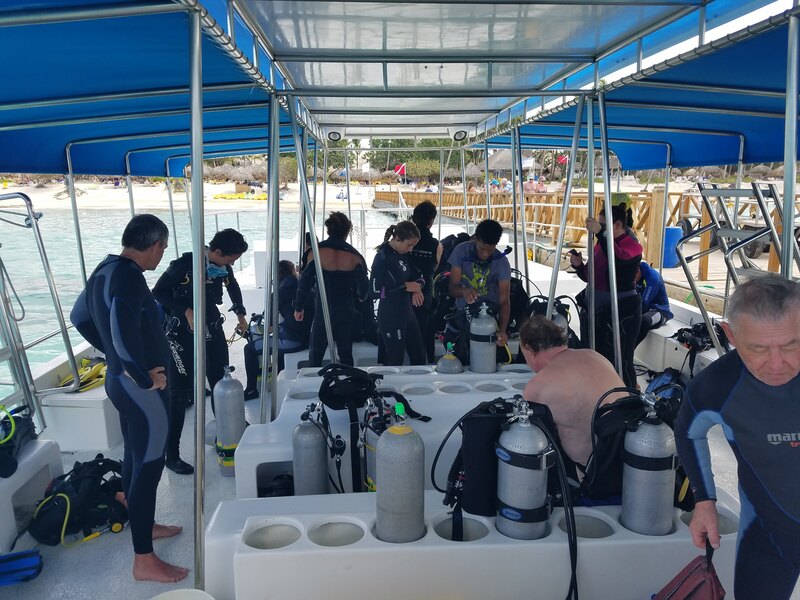 During the morning divers went to a coral nursery area and they learned how to clean up coral nurseries and how important are they for our ecosystem. 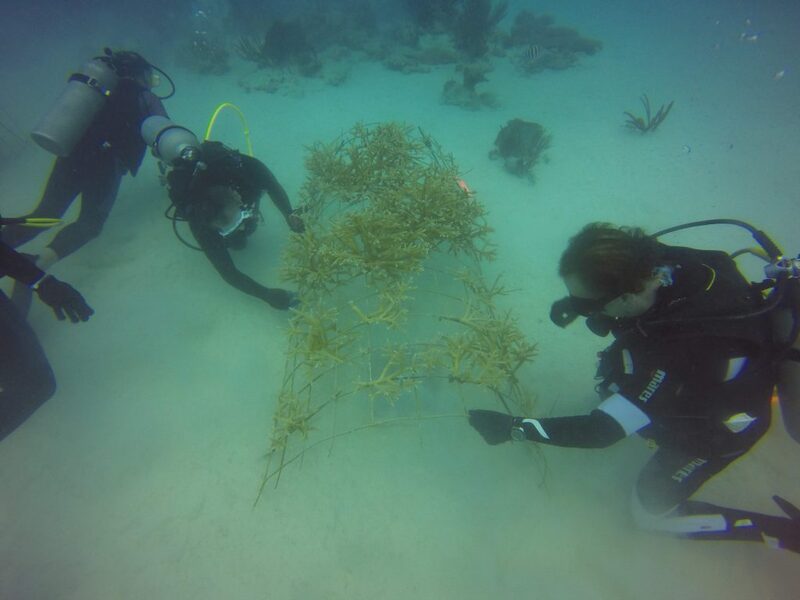 Cans, plastics, wood… the garbage is under the sea contaminating habitats. 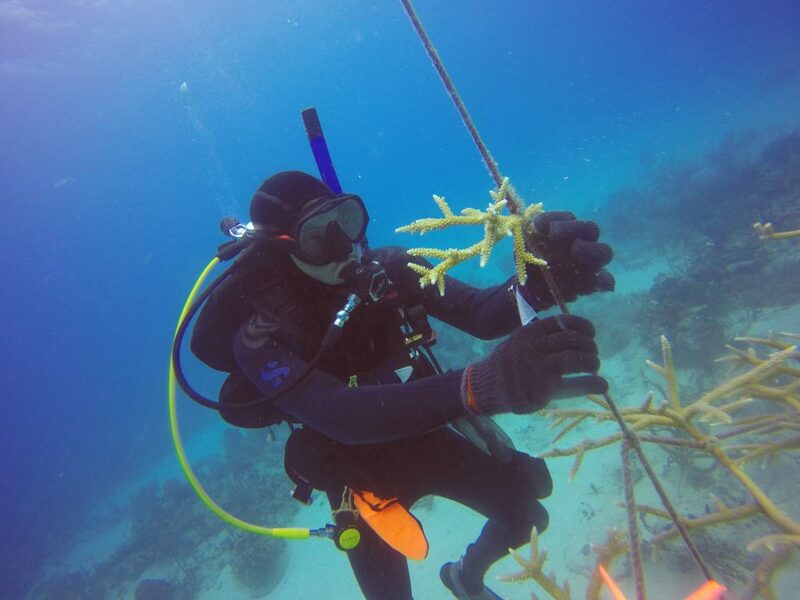 Seabirds and fish note the impact but also coral reefs are threatened. 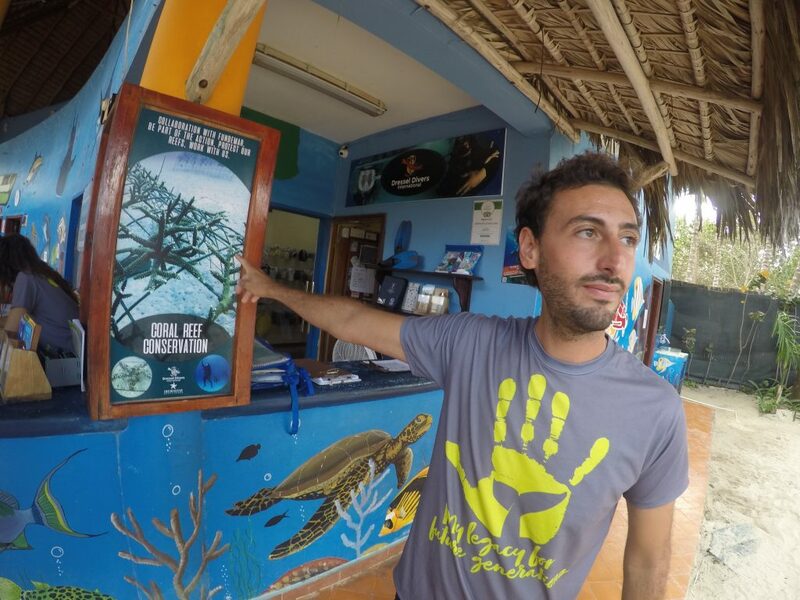 With them, turtles and mammals are suffering the consequences. 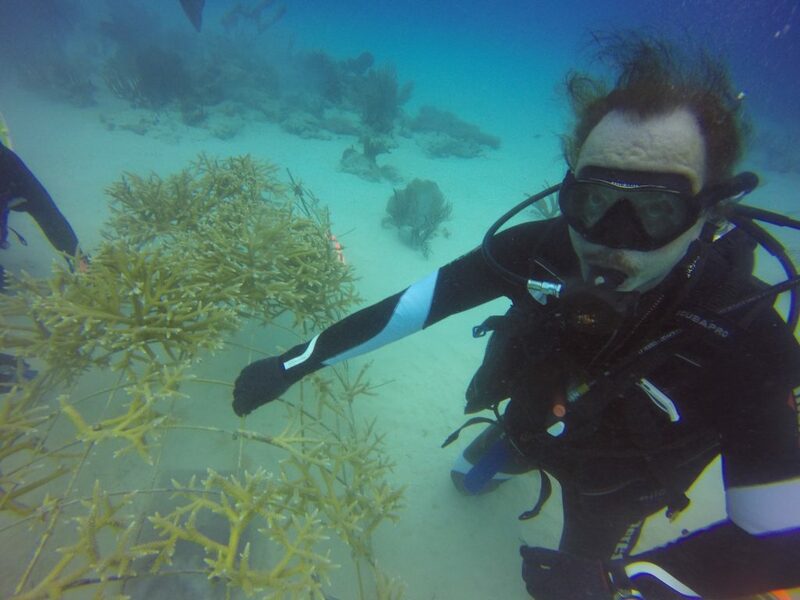 They be aware that the sea does not recycle all these wastes and finally they returns to us, in one way or another. 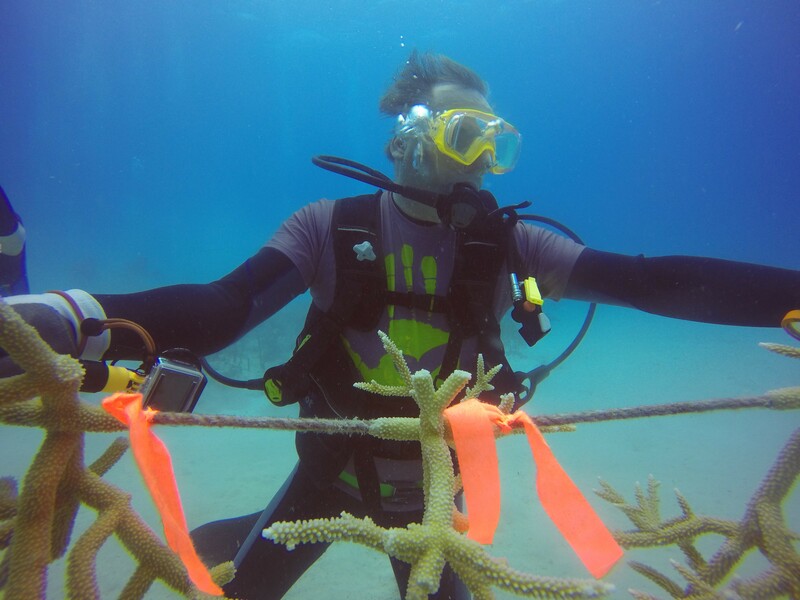 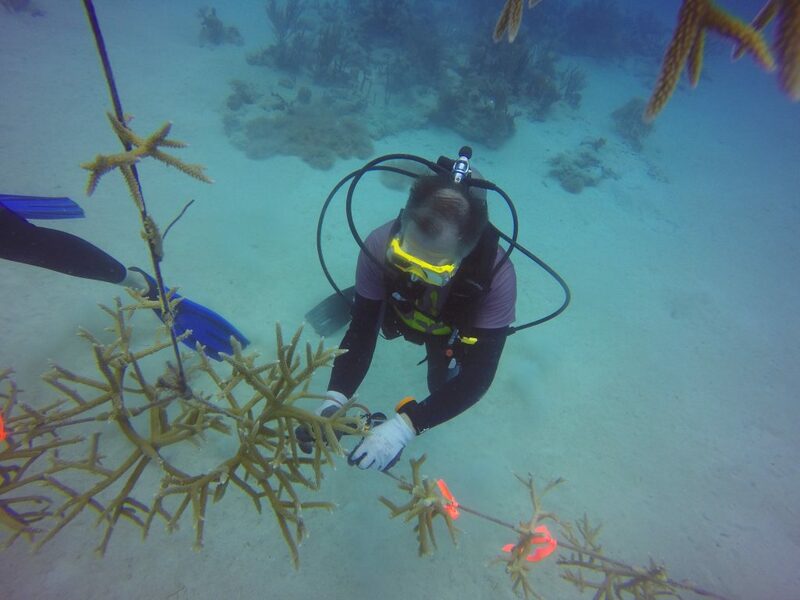 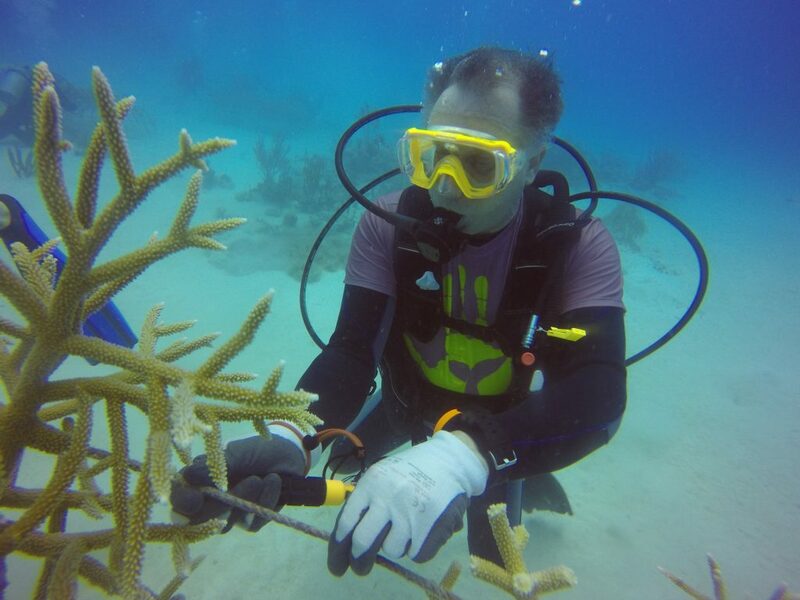 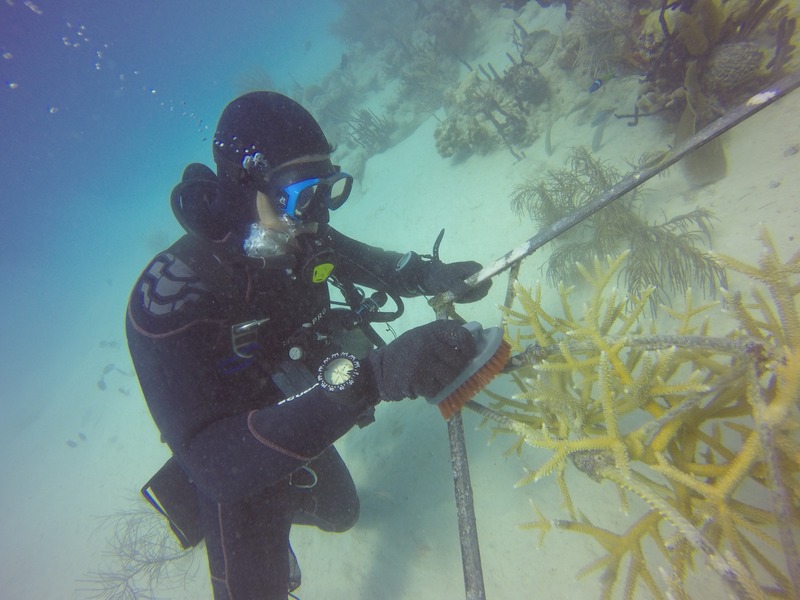 We took advantage of this initiative cleaning the coral nursery that we found, together with Fundemar. 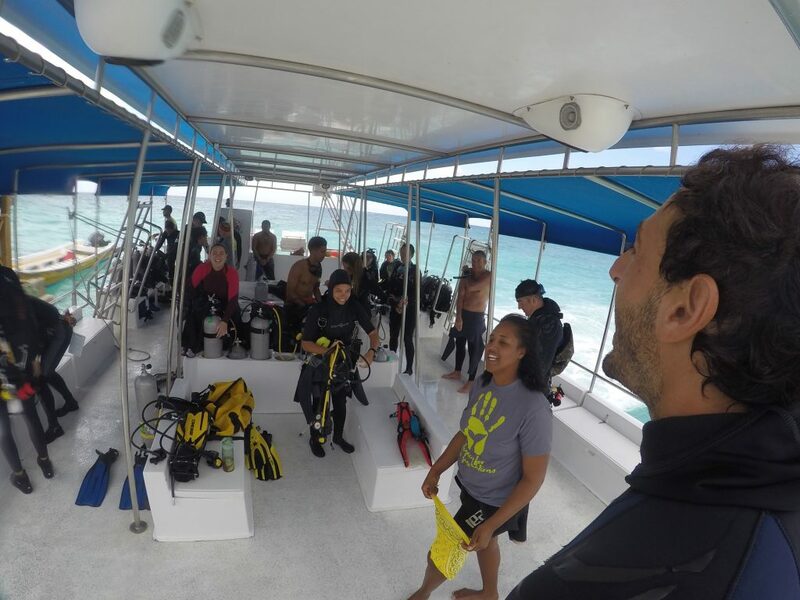 We spent such a lovely morning together! 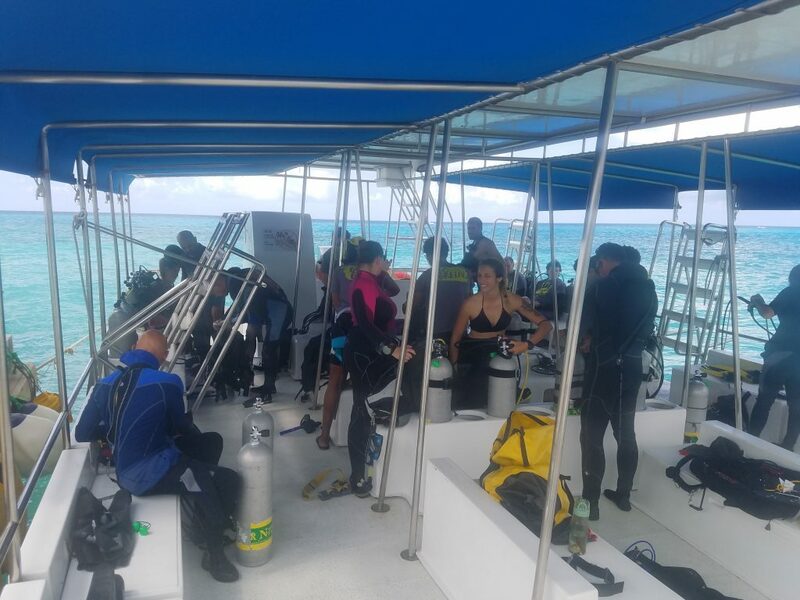 GO Green offered, of course, a free dive to divers that wanted to get involved in our first GO GREEN initiative in Bayahibe and be active witness of it. 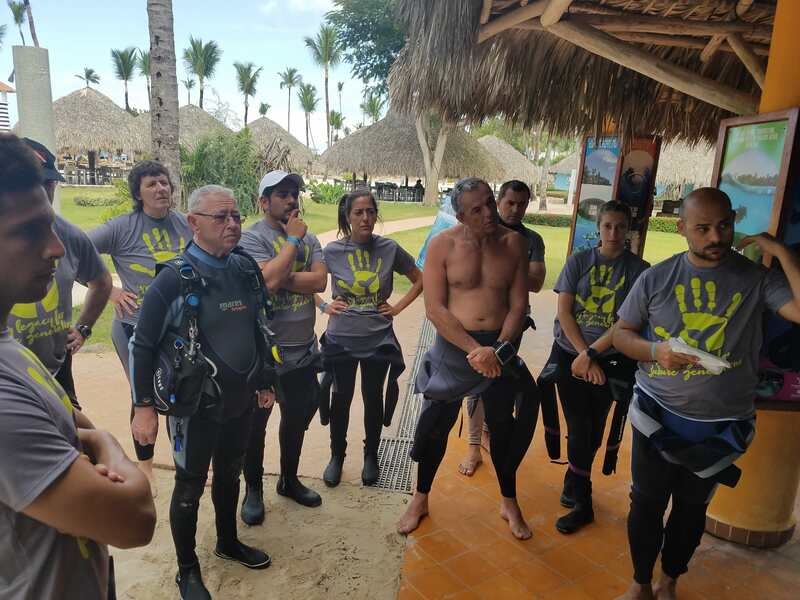 We all worked as a group, a little community committed with the environment protection and we enjoyed an experience that goes further than diving, contributing to create a closer relationship with nature. 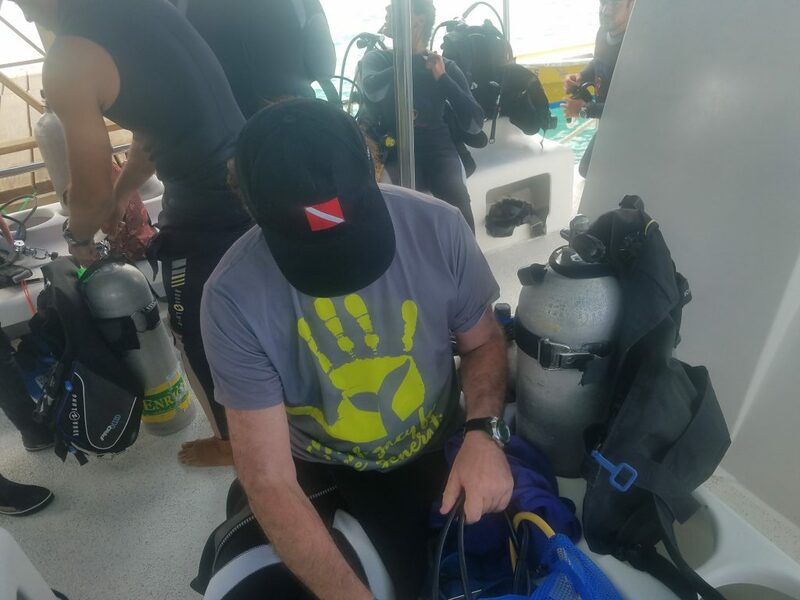 Thank you to all of you. 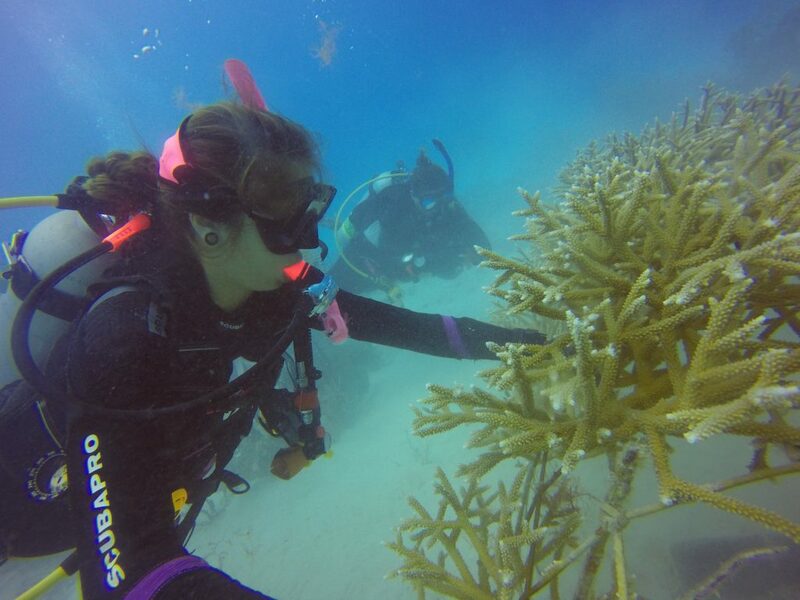 Your help contributed to leave a better world for future generations.